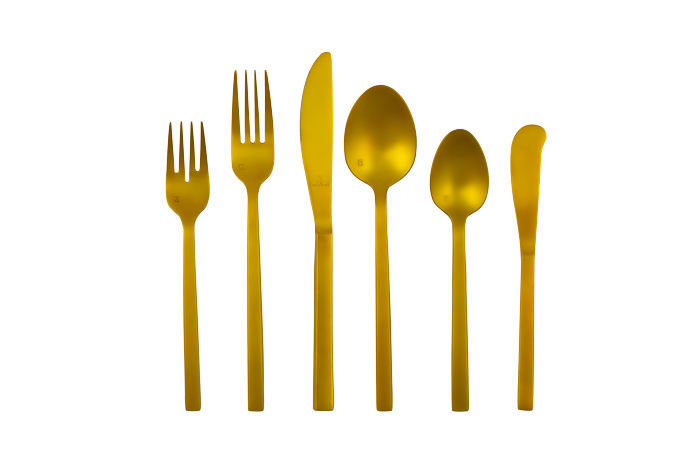 The Arezzo gold consists of modern design, with simple line and square handles. 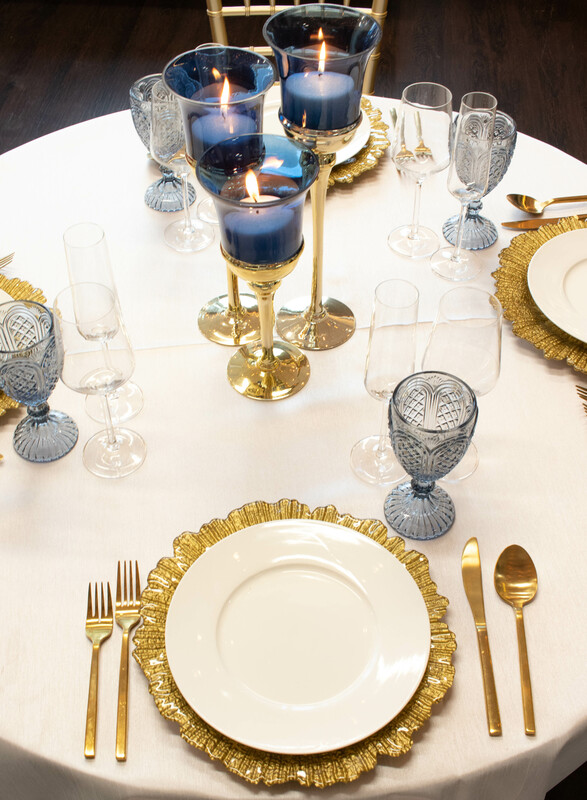 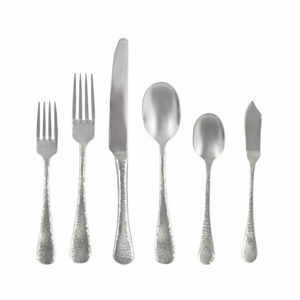 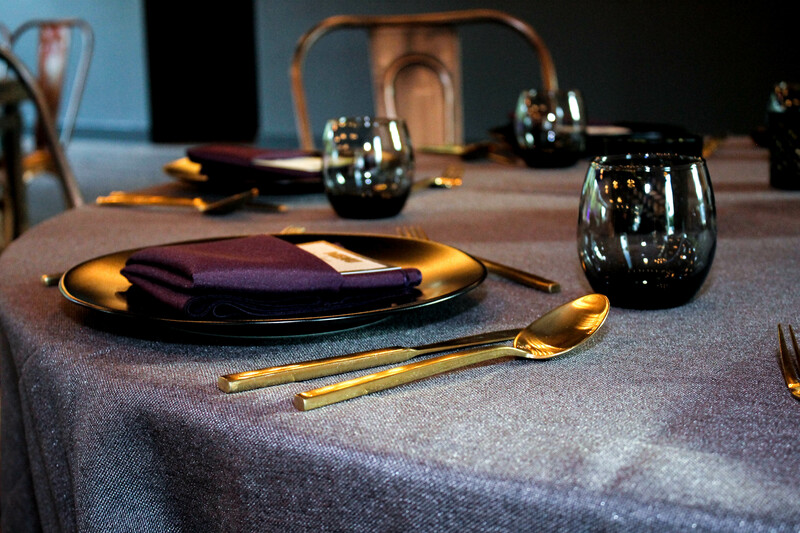 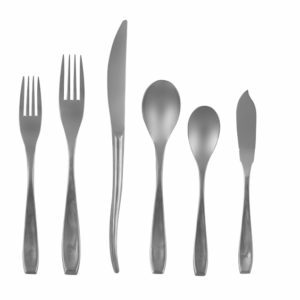 The flatware gives out a finishing touch for any tabletop and gives great balance. 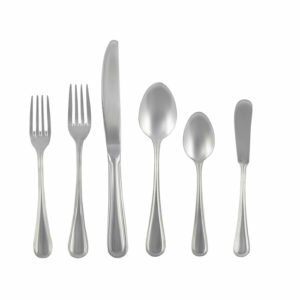 Sets consist a salad fork, table fork, table knife, dessert spoon, a coffee, and teaspoon.